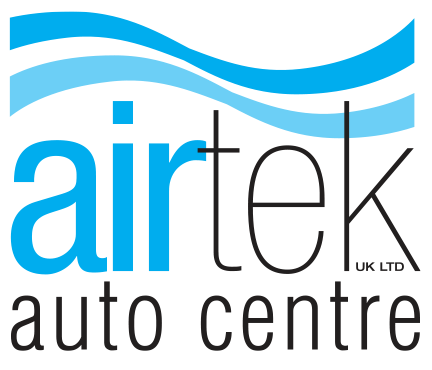 Your brakes are one of the most important components fitted to your vehicle and it is essential that they are in good working order. The brakes are just one of the items checked when we carry out a full service on your vehicle. Why do my brakes feel spongy?